A great way to show off your team spirit is with the NEW S&K Printshop Rally Towel. These rally towels can be printed in full color edge to edge to highlight your favorite team, product or business. 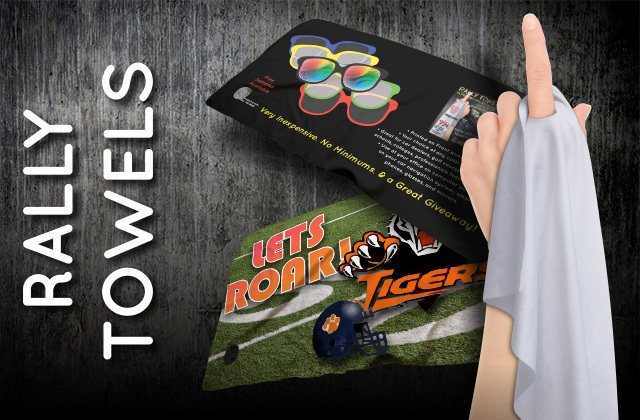 These Rally Towels are unique to the industry as they are printed on Ultra Thin, Ultra Smooth polyester material that can be used to clean glasses, phone and computer screens, camera lenses and more! These quality towels are a great giveaway at an event or in your showroom as the fans will love to wave them around when their favorite team is ready for the big play! There are two versions of our Rally Towels. We have one that has a 1 inch hole in one corner that makes it easy to insert a finger to let you twirl it to show your support to your favorite team. The other version does not have the hole. 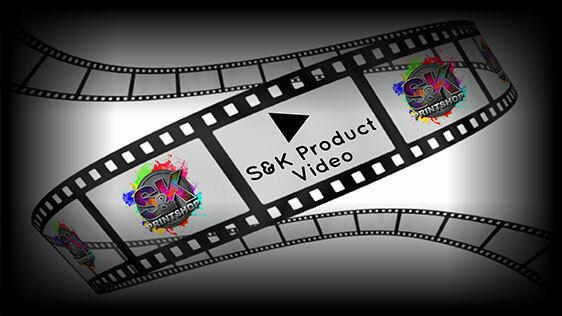 Click Here to get a FREE quote from S&K for next Rally Towels printing job! 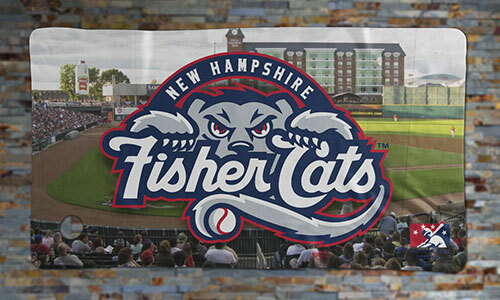 RALLY TOWEL - 15x18 Inch PSD -NEW! CDR -NEW!